With players going down like flies due to the injury bug, it’s hard to say if the New York Yankees are truly a better team in 2019 than they were in 2018. If you consider the consistency of Aaron Judge, Giancarlo Stanton, Aaron Hicks, and others, you can guarantee that the team will be at least above average. But, when you begin to examine the reason the team succeeded in 2018, you begin to see the flaws. Both Gleyber Torres and Miguel Andujar were rookie phenoms, and there’s no guarantee they will be able to replicate their production in their sophomore season – the term “sophomore slump” wasn’t born out of superstition. 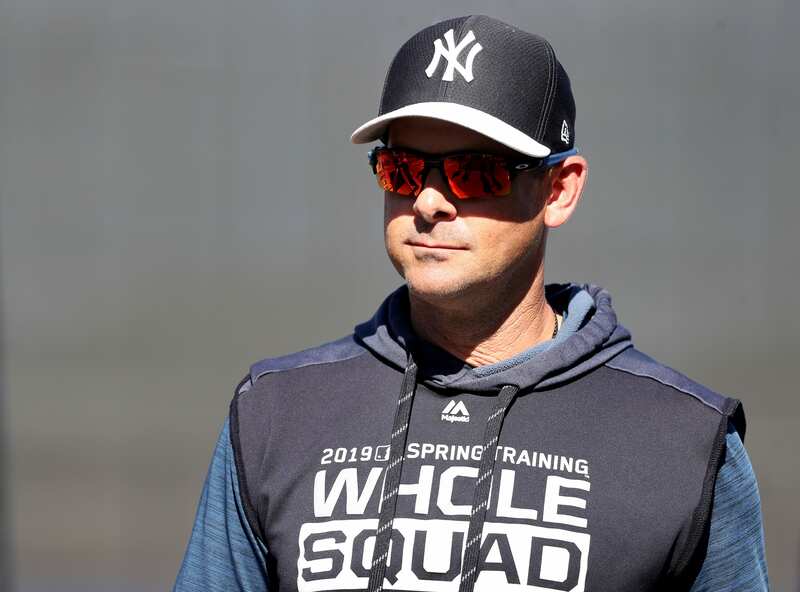 Manager Aaron Boone feels as though his roster is prepared to compete for another World Series ring, as they have allocated resources towards the bullpen and depth in the infield. Luckily, the more important players have remained healthy going into the final week before Opening Day on Thursday. Judge, Stanton, Andujar, Torres, and most of the pitchers are ready to go, despite Luis Severino and CC Sabathia slowly working their way back. Boone was forced to go with Masahiro Tanaka as the Opening Day starter, which isn’t a bad option after losing your young ace. The bullpen is relatively healthy although Dellin Betances was diagnosed with an inflamed shoulder after seeing speed and command issues. On a more positive note, acquired pitcher James Paxton has looked fantastic this spring, showing his potential and value entering the regular season. If he can remain healthy, Paxton could be one of the more influential players during the 2019 campaign. The Bombers are 10-3 in their last 13 Grapefruit League games, making for a great start and providing momentum into the start of the season. Hopefully, things will be on the up-and-up on the injury front come Thursday. New York Giants: Did The 49ers Go After Odell Beckham Jr.?